What Elaine Roberts discovered this week is that you have to believe in yourself. Yes, it is lovely when people give you a boost by saying how wonderful your writing is, or anything else that you are doing if it comes to that. 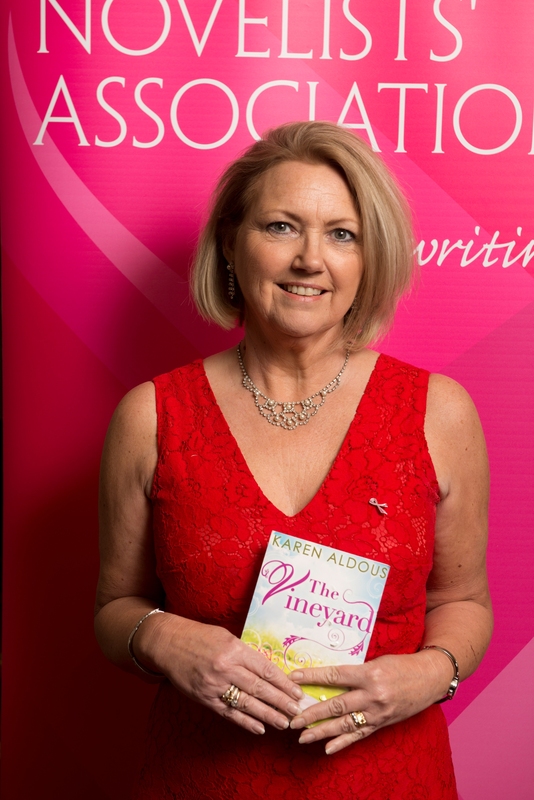 My dream, since time began, has been to write novels and anyone who reads this blog regularly will know I am a member of the Romantic Novelists Association New Writers Scheme (RNA NWS). My biggest problem is that it doesn’t take much to dent my confidence or for me to feel I’m being selfish, dedicating as much of my spare time, (did I say spare time?) as I can to my writing. Yes, I am improving but whether I will get there or not, hmm I’m not so sure. There are a whole lot of writers out there all fighting for the same publishing/agent places, but as they say, you have to be in it to win it. I have reached chapter ten of the saga I am writing. That’s probably about mid point, around forty eight thousand words. It has been a steep learning curve for me because prior to this, I wrote modern contemporary romance, which is a very different kettle of fish. A saga tends to be longer than the average modern romance, at least that is what I have been told, approximately an extra thirty thousand words. 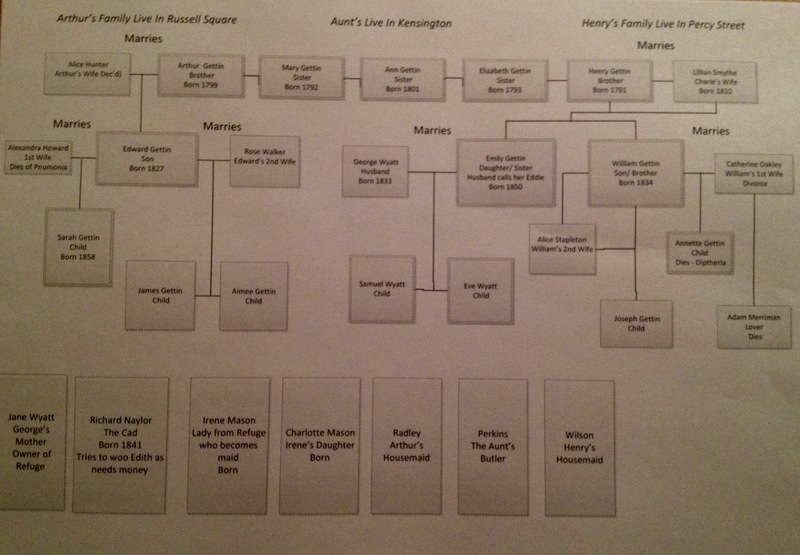 Consequently, I’ve had to think more about my characters; there are three generations to consider. There’s the plot and the sub plots, are they interwoven enough. Then there is the setting and how to bring that alive? Use more description, which has always been a little alien to me. When we live in a world of speed and shortened speech, for example text speak, it has taken me a while to get my head around it all, but I am getting there and what’s more, I believe I am getting there quicker. Please note I didn’t say better because I’m still in my first draft and I have no doubt there will be several edits to come. I don’t mind that because at the RNA Conference a couple of weeks ago, Julie Cohen gave me and all the other writers there permission to write a rubbish (that’s not the word she used, but I’m sure you get my drift) first draft. She said it’s more important to get the story written and worry about making it book shape later. This boosted my confidence because I discovered I’m not the only one to write in layers. Until then, I thought I was a little strange, and before you all start shouting that I am, I mean in the way that I write. This leads me right back to the beginning. Mix with other like-minded people who can help with any learning, but above all else, and no matter what, believe in yourself. It’s with great sadness that we have to announce the passing of the novelist Catherine King. Everybody who knew her, or attended her talks, said what a lovely lady she was. 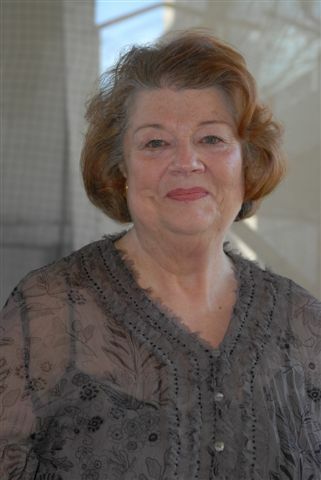 In remembrance of her, we have re-posted the interview she did on this blog with Viv Hampshire, early last year. Catherine, how would you describe your novels and their settings? And are they based on ‘what you know’? I write gritty romantic novels set in Victorian and Edwardian South Yorkshire where the coal and steel industries flourished. My most recent books have focused on the upstairs-downstairs lives of the wealthy and their servants. I grew up in the area I write about and my mother was in service to the owner of a Rotherham steelworks. Much of the domestic culture in my books is based on her memories and those of her mother. 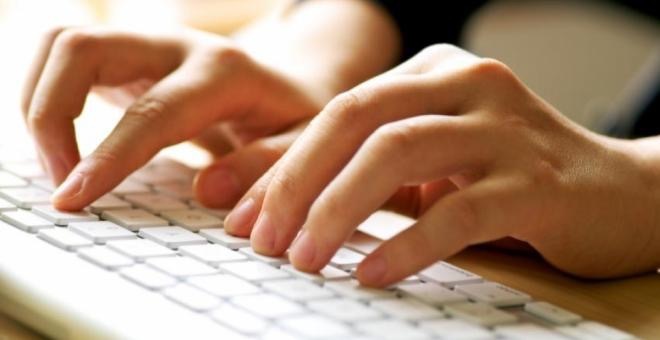 How many have you written now, and how often do your publishers expect you to produce a new one? I have written nine books in this series. My publishers expect and receive a new book every year. This keeps me busy! Who is the one character from your own books that you have most enjoyed writing about, and why? Before my most recently published book I would have selected one of my heroes as my favourite character. But I really like Meg, the heroine in A SISTER’S COURAGE which came out last year. I like her because, although she does what she thinks is right, she has a tough time of it. Nevertheless, she picks up the pieces of her life and carries on, showing great courage in the end. Do any of your characters re-appear in later books, or is every book completely stand-alone? Each book I write is stand-alone although a major character in one story may have a bit part in another book if the area and times overlap. When I changed from the Victorian to the Edwardian era I used a main character from THE LOST AND FOUND GIRL to kick-start the story for THE SECRET DAUGHTER. 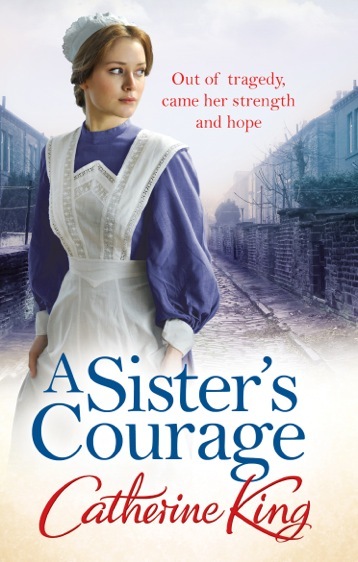 My latest title, A SISTER’S COURAGE, was published in paperback last November. It is about three women from very different backgrounds whose lives throw them together and they become suffragettes. I really enjoyed researching and writing this book although parts of it were harrowing as some suffragettes suffered greatly for their cause. 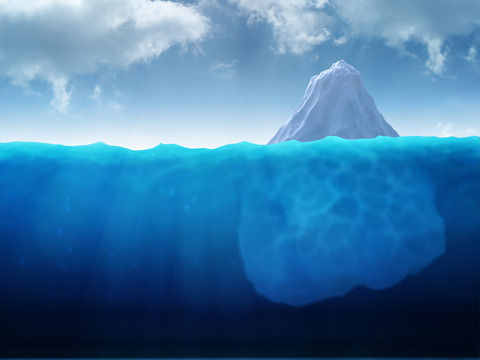 How did you first get started, and how long did it take to ‘break through’? I was definitely not an overnight success! I began by writing short stories, and progressed to romance novels, under a different name. I wrote six and sold five of them. Therefore, when I tackled my first Catherine King book I had some experience to draw on. Also, I had made some good industry contacts in The Romantic Novelists’ Association. My first book was turned down by two publishers. I was ‘called in to talk’ by a third publisher who, eventually, offered me a two-book contract. I had to do a lot of work on that first book . . . and the second . . . and the third. 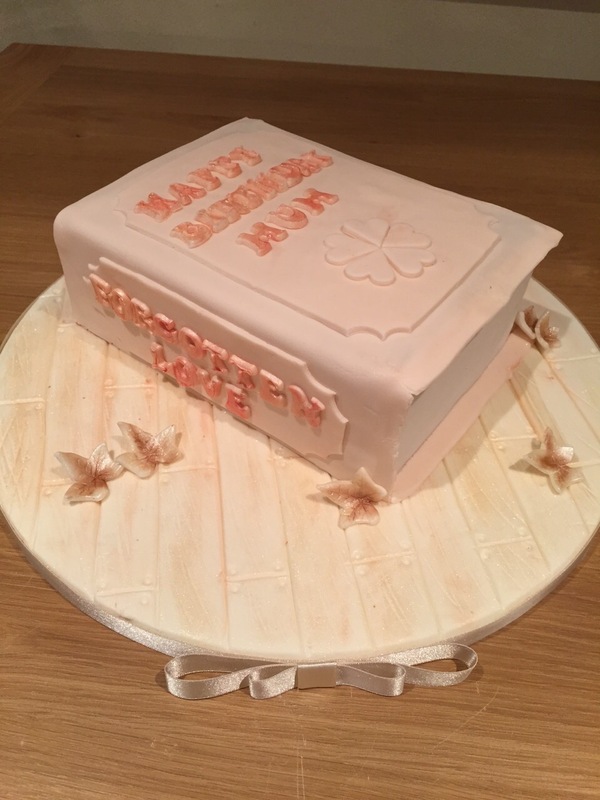 But this was a learning process and I got better at it! What are you working on now, and when will we get to read it? Currently I am waiting for the edits to come back on the manuscript for my next novel. It is called HER MOTHER’S SECRET and will be out in August (the hardback library edition), with paperback publication in November 2014. If you could give new authors just ONE tip, what would it be? Whatever you write, write it from your heart. Thank you so much, Catherine, for taking the time to talk to us. All Catherine’s novels are available from bookshops and Amazon in print and e-versions. More details can be found on her website http://www.catherineking.info where there are links to her Facebook page and Twitterfeed. 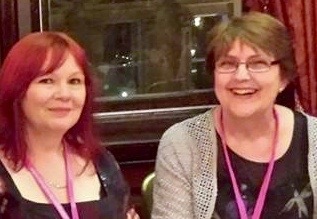 Francesca and Elaine have a look at two aspects of the Romantic Novelists’ Association’s recent conference that sparked their imaginations. Francesca: I know many of the RNA conference attendees will be writing about the occasion (brilliant as always), so I thought I’d cover something related but a little different, namely our location. Location, or setting, is, of course, very important to writers. The conference this year was held at the Queen Mary campus of the University of London in Mile End. Unlike some of the other locations for the conference, this is smack bang in the middle of a busy and built up area. 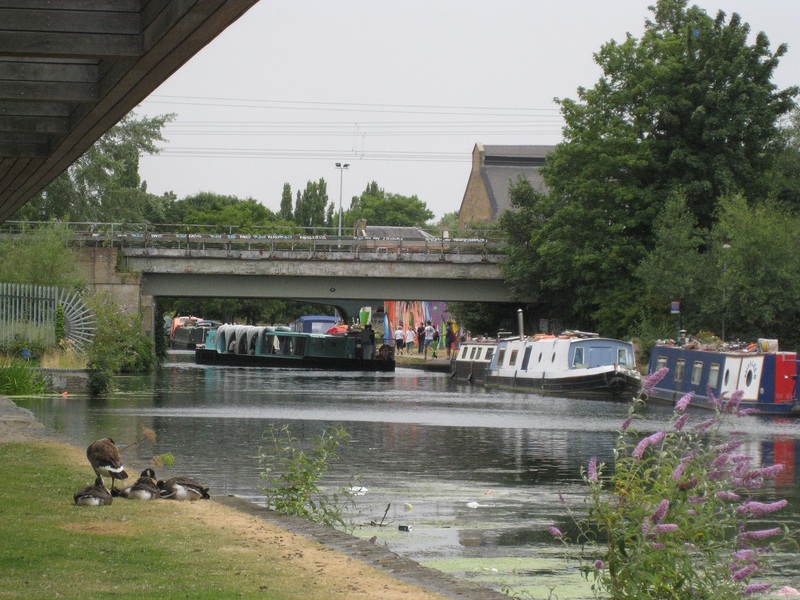 However, running alongside it is the picturesque Regent’s Canal. 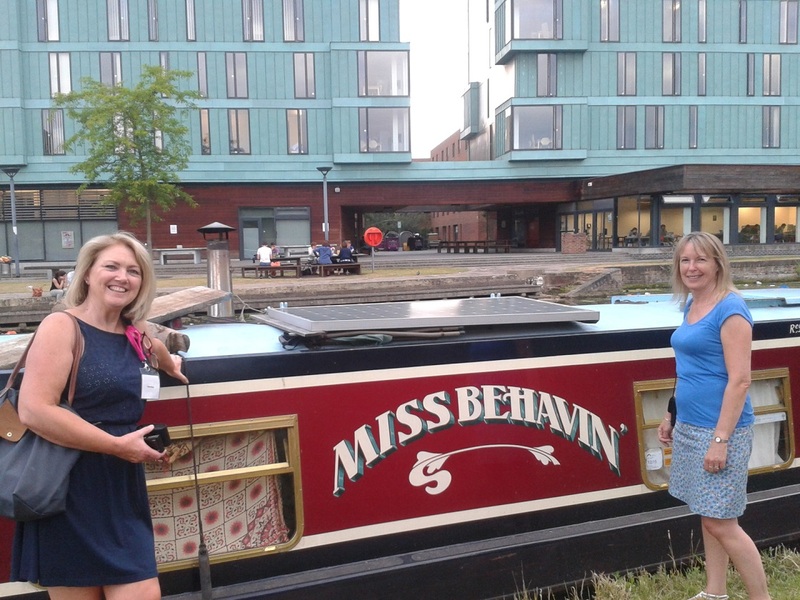 On the second evening I took a walk along the canal with writers Karen Aldous and Wendy Clarke. Gone was the noise of the surrounding streets, evident even from our bedrooms, to be replaced by the tranquil sound of lapping water. A little further along we had a surprise, as the barges came to life and revealed what amounted to a village strung along the water’s edge. Many of the owners were sitting on their crafts, enjoying the evening, watching the world go by, eating, drinking, and in one case, strumming a guitar. 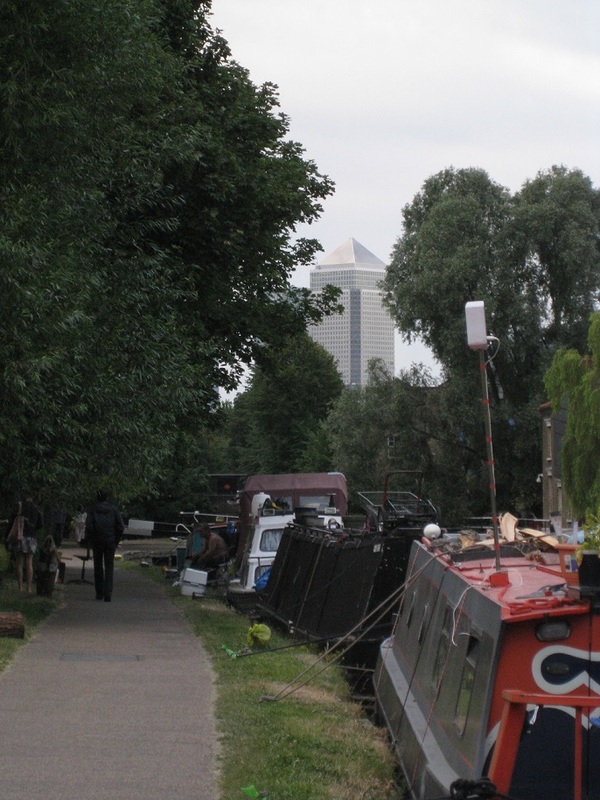 In the centre of this was a barge set up as a mini pub, with its punters sitting on the grassed area next to the path, enjoying a glass of something. I guess this was the equivalent of a village pub. Several of the residents wished us, ‘Good evening,’ as we sauntered past (and it had been such a warm, busy day we were definitely reduced to sauntering!). It isn’t surprising that we found it an inspiring setting. Many books have included barges or houseboats: Elizabeth Goudge’s The Herb of Grace and Elizabeth Haynes’s Revenge of the Tide are two that come immediately to mind. It will be interesting to see if this setting ever makes it into one of our novels. Elaine: Writers set the stage, time period, season and setting with clothing and accessories. As many of you know, my current work in progress is a Victorian saga. 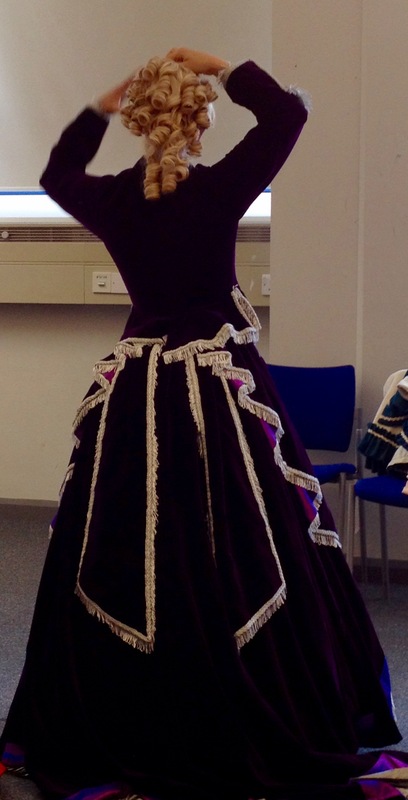 I’m sure you can imagine my delight when the Romantic Novelists Association (RNA) Conference paperwork came through and Mireille Weller was holding a workshop on how to dress a Victorian woman. It was at 3:15pm on Sunday, when most of the delegates were travelling home. There were less than a dozen of us watching Mireille layer herself in clothing. She started with her under garments and small ankle boots, because the boned corset wouldn’t have allowed her to reach her feet. 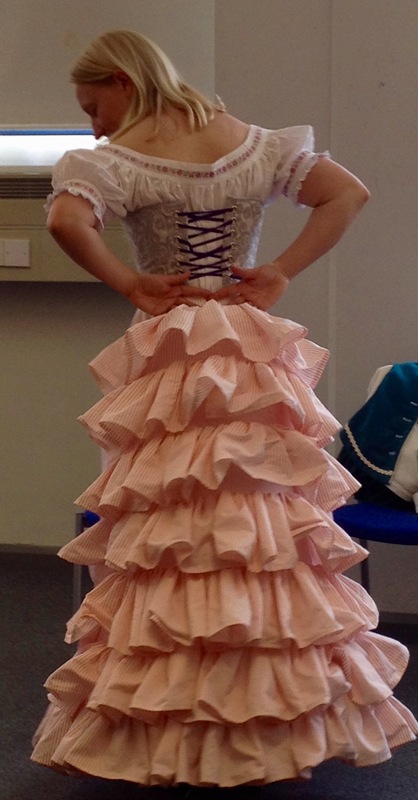 The corset had taken an impressive inch and a half off her waist before she added three petticoats, one with wired hoops and bustle, with layers of frills to give it bounce. 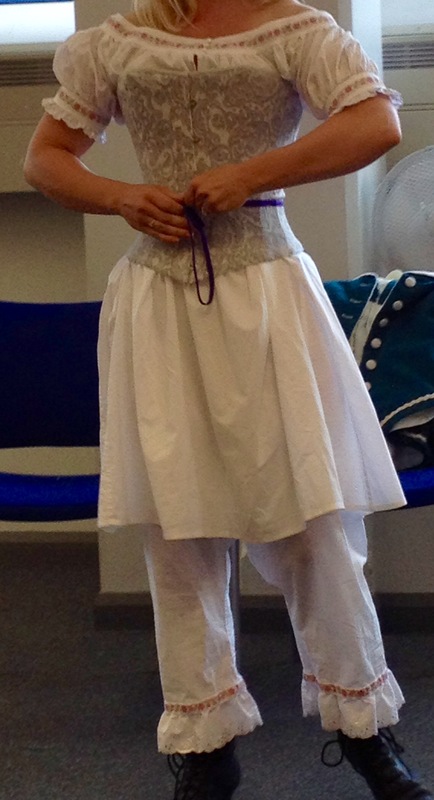 Then the overskirt was added, followed by a decorative apron that sat over it to give more decoration. There was a jacket for daywear and if the lady of the house intended going out in the evening, only the top would be changed to make it look more formal. Mireille explained that the gentleman had to hold the back of the chair while the lady lowered herself down onto it, otherwise she couldn’t sit. Ladies also had to lift their skirts and shuffle over the toilet to go, so in modern terms they would be facing the cistern. It was a wonderful way to spend an hour and I haven’t touched on how the poor sold their hair for money and the rich wore it as hairpieces. The whole thing was fascinating and not only gave a real insight into how the Victorians dressed, but also how they lived. I would like to thank Mireille for allowing us to take photographs while giving us an informative and enjoyable time. 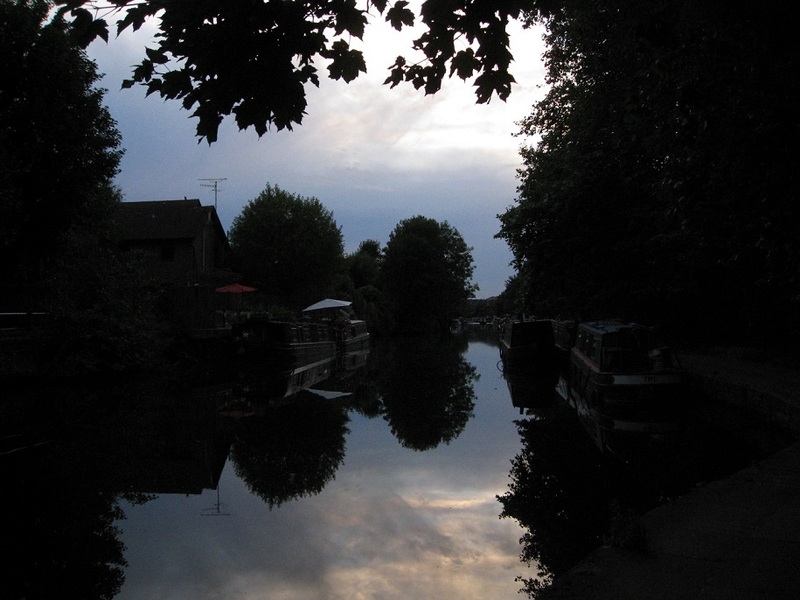 Guest author Karen Aldous tells us what inspires her to use the locations she picks for her novels. Reading is all about escaping. Whether to another era, planet, somebody else’s world or to another place other than our own four walls or routine, books have that amazing capacity to off-load us of our worries and enrich us with all sorts of possibilities we know we could physically never engage in. This is the reason why I adore being immersed, especially in a book which allows me to soak up warm, exotic locations where I can feel the heat of the sun on my skin whilst being drenched in its beautiful descriptions and of course, it’s gripping story. I’ve wanted to write my own novels for eons and it wasn’t until I read the captivating story of The Island by Victoria Hislop, which was set close to and on the tiny Greek leper island of Spinalonga, that it actually dawned on me; this is it! This is what I want to write. My characters want to be drawn to and immersed in a place that has inspired them. They want to find out its secrets and live within its communities. I think I must have subconsciously known it all along because my first attempts at novel writing were set in exotic locations, at least, for me. My first was set in London but my character ran a PR company which took her to Sri-Lanka, where trouble brewed and she had to return. This was before the conflict spread with the Tamils. Then, I began a novel about a Russian girl whose quest was to escape communism and flee to London for her freedom. Yes pre-Gorbachev’s ‘glasnost’ and ‘perestroika’. How the world has changed since then and, of course, how easily we can now jump on a plane to such exciting destinations. 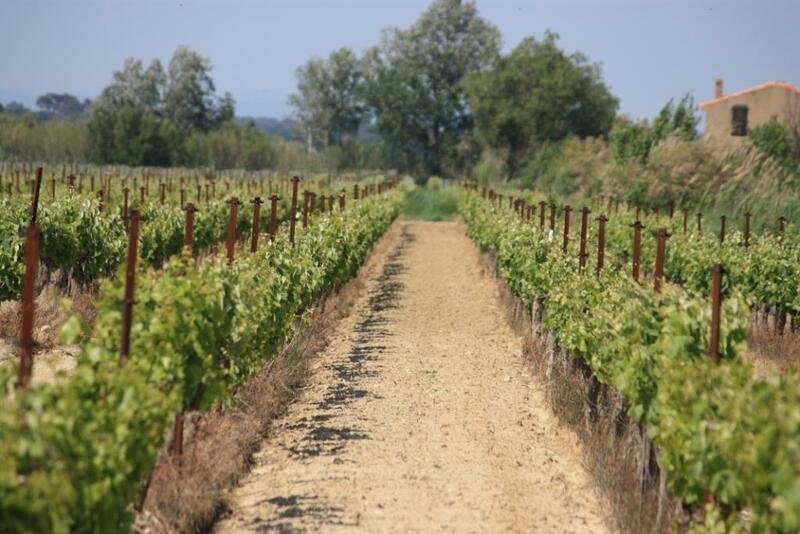 It was my first visit to Provence which triggered my exciting journey to publication with The Vineyard. With its stunning landscape and villages, it reignited my passion to write; well, apart from not having the kids in tow. As hubs and I explored this charming paradise, I was totally besotted and Lizzie and Cal just took over in my head. The area was ripe for Cal’s French vineyard but, Lizzie was single and too young to be living in a sleepy village. Although we stayed in the beautiful city of Aix-en-Provence, it was Cannes she needed to live. The town is both glamorous and vibrant for a young heart and the needs of a young mum. On our next visit, we chose an apartment in the centre of a thriving community in Cannes, close to a bustling market where Lizzie could be based. 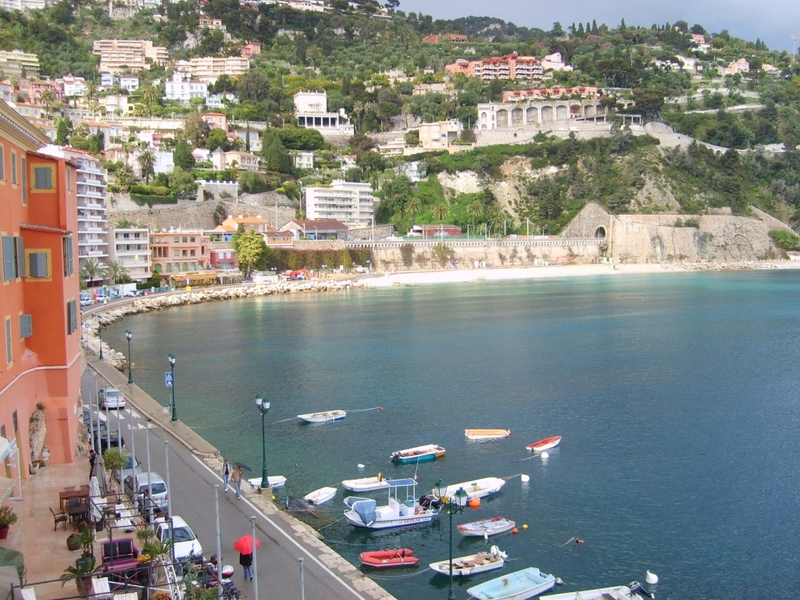 This was ideal for her beauty business and child amenities and, only a short walk to the railway station where she could easily access numerous resorts along the French Riviera and even to Italy. 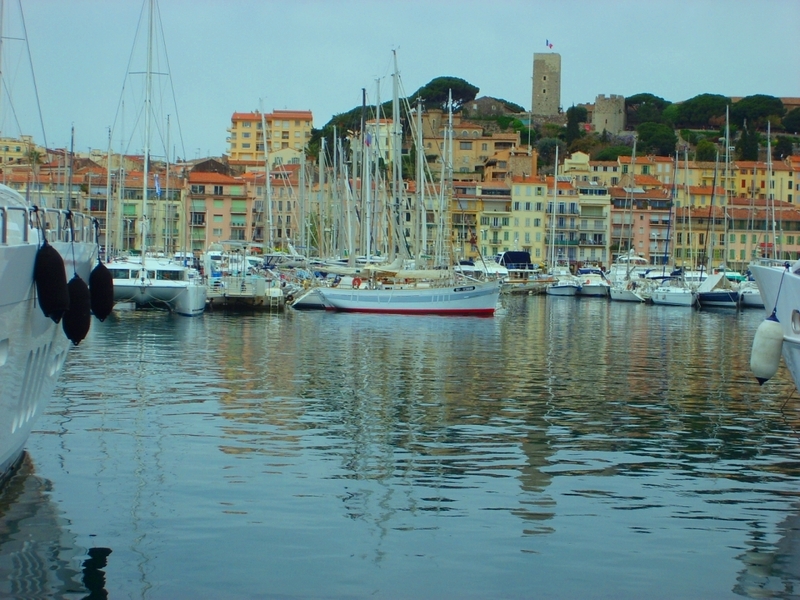 Naturally, with readers expressing to know more about Lizzie and Cal’s story, the vineyards of Provence and Cannes return in my third novel, The Riviera, which is a stand-alone novel but continues with Lizzie and Cal’s journey a few months later. It also features Nantucket, an island close to Martha’s Vineyard in the US because Kelly, Cal’s ex, is a native Brit and found New York too intimidating, so craved to live somewhere with an English village flavour to raise her and Cal’s teenage son Jack, and her other two children. I only got to visit virtually but it’s an area I feel, like Kelly, a connection with and that’s what excites me, along with the connection between the characters and the themes that run through a story which creates conflict and drama. Another example is the setting for The Chateau. The stunning mountain scenery surrounding Lake Geneva in Switzerland often beckoned me as I drove past or went through Montreux by train en-route to my favourite ski resort. 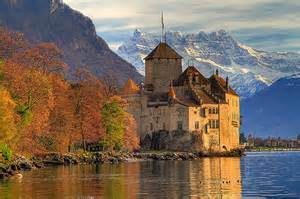 So it was no surprise that when the character Agnes-Francesca, came to me in a dream, I immediately knew where she was; just beyond Montreux, nestled on the lakeside is the intriguing Chateau de Chillon. After some research on the chateau’s history, her story soon fell into place, with Gina and Ollie key players in helping her. I’m a great believer in following one’s passion therefore, the more I enjoy and am interested in what I am writing, the easier I find the desire and determination and thus, the stamina to finish a project. I am currently working on my fourth novel and planning my fifth. I would love to divulge the beautiful locations to you here but, I also like to surprise. Thank you for taking time out from your commitments to talk to us Karen. The very best of luck with your new book. It’s been a hard journey, but Lizzie Lambert’s life is a Provençal dream come true. Her business is wildly successful, and with her little boy and the love of her life, Cal, she is making a beautiful home on the vineyard for their blended family. But when Cal goes to America to support his son through a teenage crisis, it becomes clear the kid’s not the only one with some growing up to do: Cal’s glamorous ex-wife wants to get her claws in him again. As Cal spends longer and longer away, Lizzie wonders, was it all too good to be true? 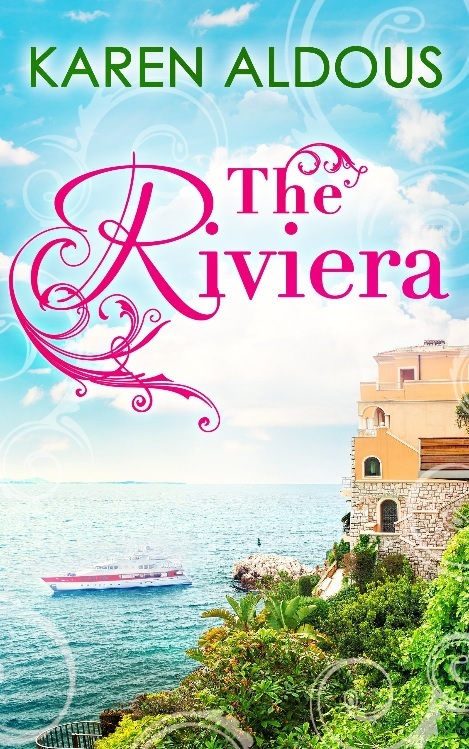 The Riviera will be published by Carina on July 10th and will be available on Amazon and all leading e-book portals.